Cute Kids Animal Watches Only $3.94 (Reg. $20) + FREE Shipping! You are here: Home / Great Deals / Amazon Deals / Cute Kids Animal Watches Only $3.94 (Reg. $20) + FREE Shipping! Oh my goodness – how CUTE are these watches?! Grab these ADORABLE Kids Animal Watches for as low as $3.94 (reg. $20)! And, shipping is FREE! These slap on like slap bracelets, a feature that any child will love! 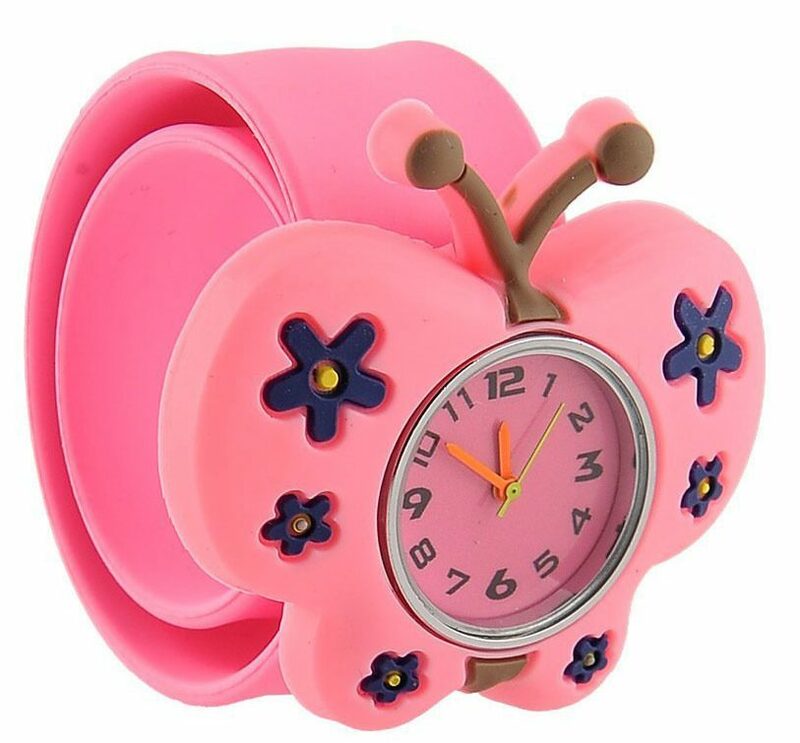 My daughter is dying for the butterfly watch, so I’m thinking it will make a good Easter basket stuffer! Slap on, easy for children to wear. Fashionable and lovely cartoon animal design, lightweight.